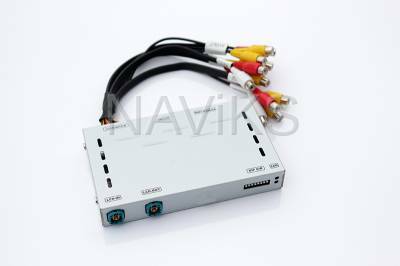 1 Composite video output (Not possible to output HDMI input). 4. 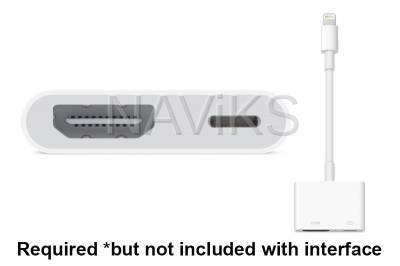 Smartphones / Tablets (HDMI Adapter or Wireless Smartphone Mirror Interface is required and sold separately). - Music & Video playback from Smartphones / Tablets can be achieved with a HDMI Adapter or a Wireless Smartphone Mirror Interface add-on. 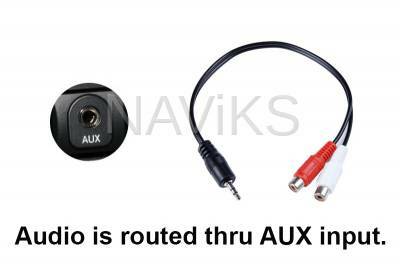 - Audio from the video source must be routed to the vehicle's OEM Audio AUX input. 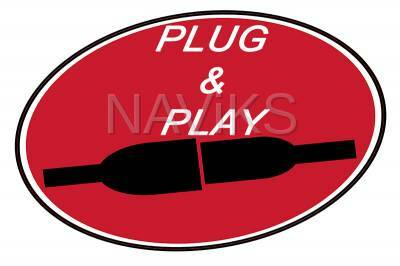 - We will provide a detailed vehicle specific instructions to guide you through the installation. 2. Chevrolet Plug & Play harness. 4. Vehicle specific installation manual. - Video Example Below (video example features extra parts used that are sold separately).